The Senate of the Netherlands has recently passed a legislation which has caused great consternation among privacy advocates. That legislation in question is a data mining law that gives significant surveillance power to intelligence agencies, allowing them to acquire data from a large number of people simultaneously. The Dutch intelligence agencies AIVD and MIVD have been granted considerable power and resources for the monitoring of internet activity and the acquisition of data. In the past any smartphones, tablets or computers used by Dutch nationals or travelers within the Netherlands could only be monitored when it was suspected they were involved with criminal activity. Under the new legislation, anyone can be targeted if they know or are associated with someone involved with crime. 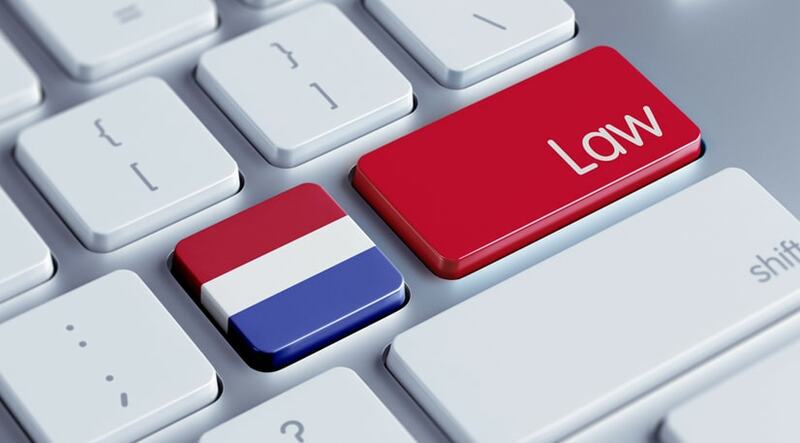 The Dutch Interior Minister claims that the new law is a necessity for maintaining national security while protecting businesses in the technical sector as well as government agencies. However, Dutch privacy activists are apprehensive about this law for a number of reasons. First, it allows Dutch intelligence to use their new powers with little oversight, and even before the legislation, Edward Snowden himself pointed out that the Netherlands was one of the most notorious surveillance centers in Europe. This new law will only make things worse. They will have the ability to perform mass surveillance without having to give an explanation as to why and they can do so with impunity. Criticism within the Netherlands has been fierce. Although the legislation faced virtually no opposition from Dutch politicians, citizens are extremely opposed to it. Organizations such as the Dutch Association of Journalists, Council of State and Council for the Courts of Justice have all been highly critical of the new law. While some amendments were initially introduced, they are seen as not being effective enough. A number of civic organizations within the Netherlands have joined together and filed suit to prevent the new law from being implemented and enforced. The case is expected to be transferred to the Dutch Court, which will pit it against the Convention of Human Rights in Europe. In addition to filing suit, privacy advocates in the Netherlands and elsewhere are responding in other ways. Governments worldwide will continue to push for and pass legislation which extends their surveillance powers. They will continue monitoring the internet and telecommunications, and while it is understandable that there are legitimate criminal groups out there that must be identified, it shouldn’t come at the expense of violating the privacy of innocent citizens. One way that privacy advocates are responding to increasing surveillance from government agencies and intelligence networks is through proxy servers. A proxy masks online users and conceals their identity as well as online viewing habits from unauthorized parties. It is one of the best solutions for those who value privacy and are not thrilled about being monitored by governments or corporations.